Extra Strength Plus Patented AstraGin! 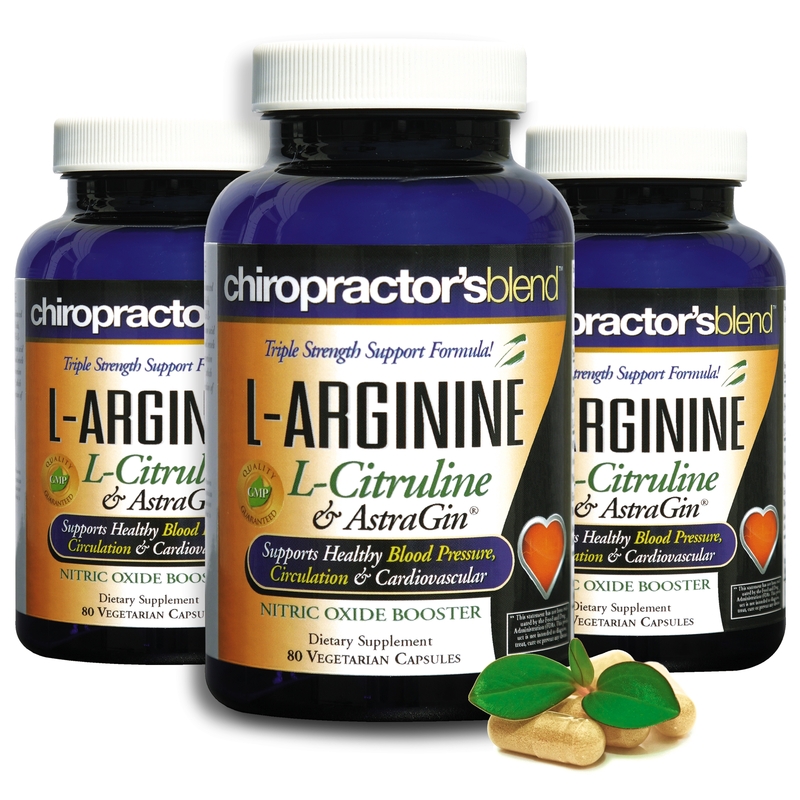 L-Arginine L-Citruline Extra Strength - Over 2,500 mg's - Nitric Oxide Booster - Plus Patented AstraGin for even Higher Absorption and Greater Value!! 1) EXTRA STRENGTH L ARGININE AND L-CITRULINE: A SUPERIOR FORMULA – Our Extra Strength L Arginine combines L-Arginine with Citrulline, a precursor to Nitric Oxide creation. We have combined L-Arginine with Citrulline to provide the definitive, synergistic blend of the key Nitric Oxide ingredients to make sure you are getting the maximum benefits Arginine can offer! 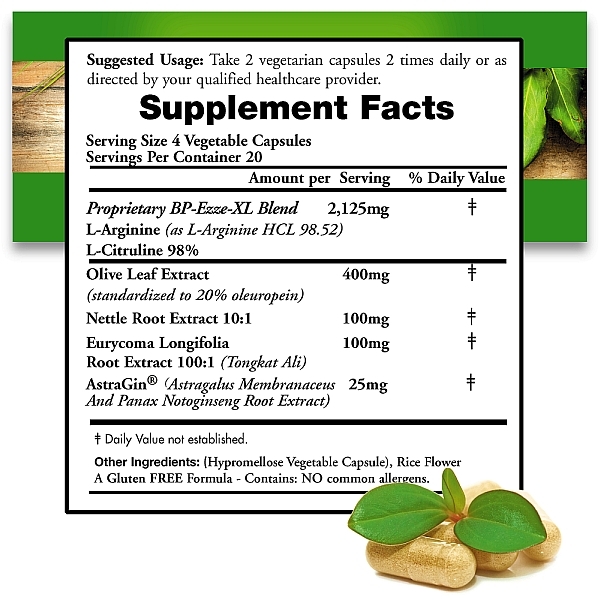 2) SUPPORTS LEAN MUSCLE & A HEALTHY LIFESTYLE- L Arginine is an essential amino acid that converts into Nitric Oxide, thereby expanding blood vessels and improving blood circulation. 3) MAY IMPROVE CARDIOVASCULAR HEALTH. Since L-arginine changes into nitric oxide (NO), which causes the blood vessels to dilate and relax it is also a great pre-workout supplement. 4) AstraGin – THE ULTIMATE ABSORPTION ENHANCER AstraGin® is NuLiv Science’s exclusive absorption enhancing ingredient, and it’s proven in a dozen pre-clinical studies to support amino acid, vitamin & mineral absorption. 5) DESIGNED TO BOOST ABSORPTION AstraGin® supports amino acids, creatine, arginine, citrulline, beta-alanine, glucosamine and several other nutrients.